Thank y'all for being so patient with me! 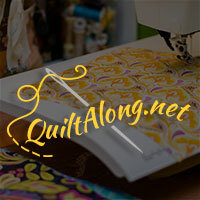 My posts have been sporadic as I'm still on my push to finish the quilts for Moda Bake Shop. But thankfully, one more is done with only one more to go! 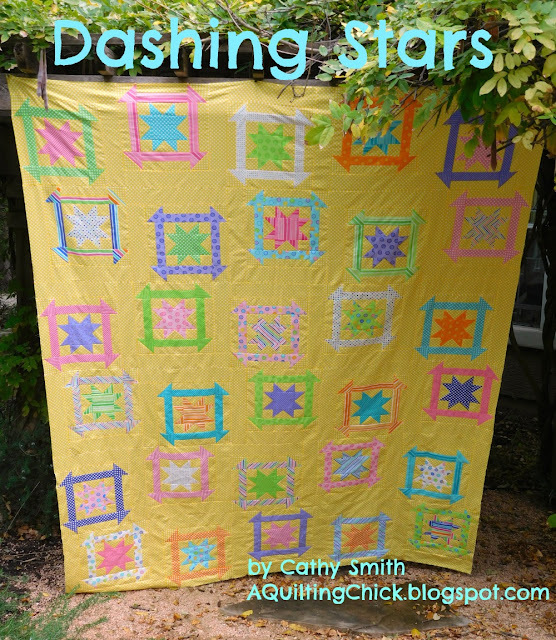 Speaking of....I'm here today to introduce you to Dashing Stars! This is a really simple design but it is so much fun! The fabrics are Dot.Dot.Dash by Me and My Sister Designs for Moda and are just so bright and cheerful! It's posted for free in this full/queen size over at Moda but I've also written it in crib, lap, twin, and king and have it over in my Etsy store. As usual, to celebrate, I'm offering a 20% discount on everything in my store through 12/6 with discount code STARS20. I truly hope that you enjoy making this quilt as much as I did. If you do make one, I'd love to see your version!! 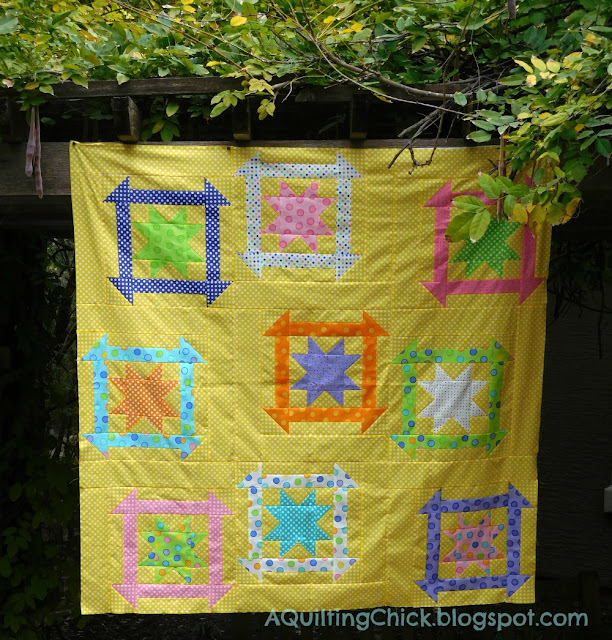 I'm linking up with Patchwork Times for Design Wall Monday, Main Crush Monday at Cooking Up Quilts, Design Board Monday at Bits 'n' Bobs, and Love Laugh Quilt for Monday Making. 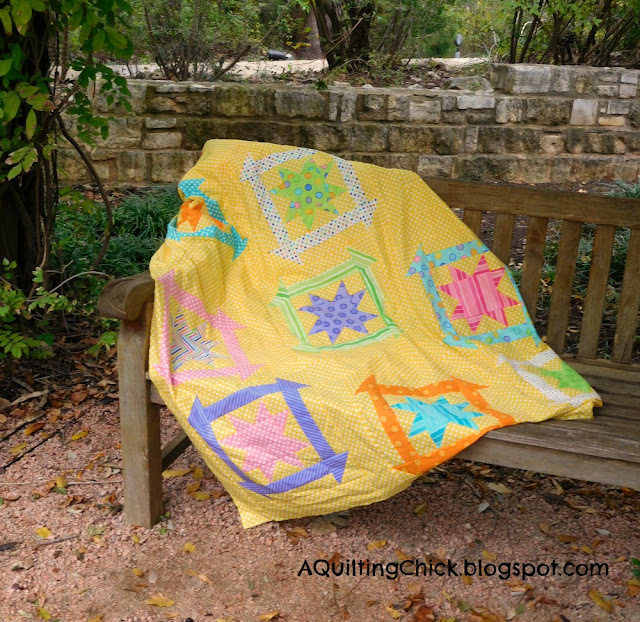 With Quilt Story for Fabric Tuesday, Freemotion by the River for Linky Tuesday, Sew Cute Tuesday at Blossom Heart Quilts. 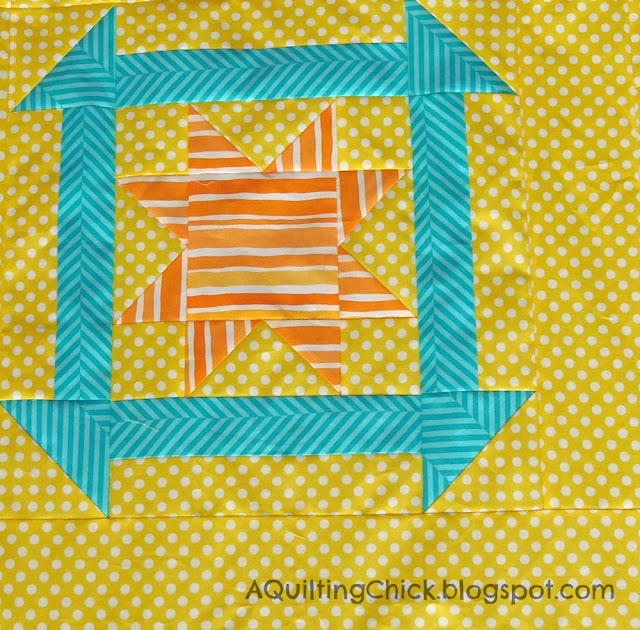 WIP Wednesday at Freshly Pieced, Let's Bee Social at Sew Fresh Quilts, and NTT at My Quilt Infatuation. I love that all your fabrics use polka dots, not just the background! Visiting from Main Crush Monday. Love your design! And all the happy colors and dots. Those polka dots go so well together! I love this top!!! I love your Dashing Stars! I don't think I would have been brave enough to use that yellow polka dot, but now that I see it, I love the look of it. It really didn't take over the quilt! I saw it over at the Bakeshop this morning and just had to add it to my "to make" list. Congratulations on finishing off another beautiful pattern. What a pretty quilt! I love how fresh and cheerful it looks. I love the smaller version for a child's quilt. 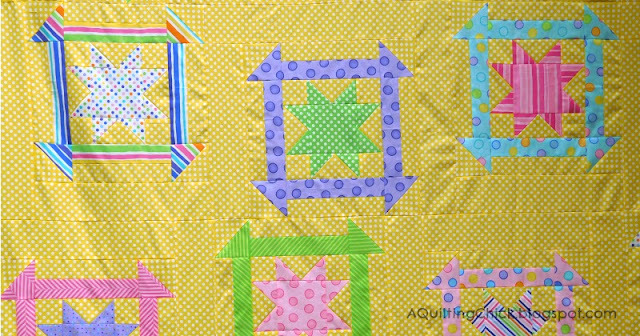 Hello Cathy, that is a delightfully fun looking quilt....and so cheery with that yellow background....I can definitely see myself making that. Thanks for linking up at Bits 'n Bobs and sharing...I am so happy you did. What a precious quilt and I have some of those fabrics too!! I love happy quilts! That polka dot background is perfect.